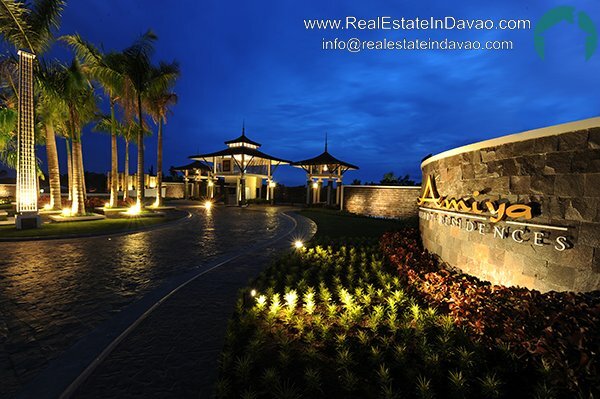 Amara House Model is a bungalow unit with a floor area of 177.06 sqm. 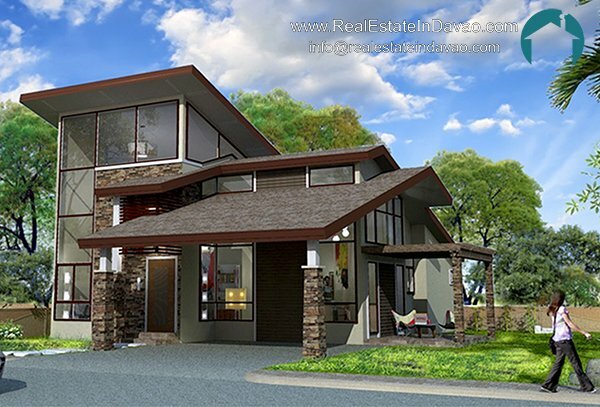 It has 4 Bedrooms and 2 Toilet and Bath. 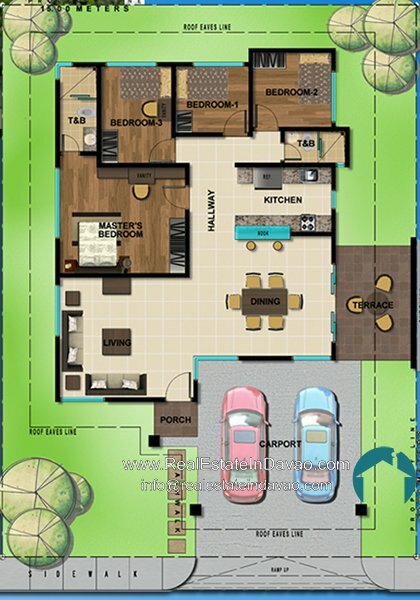 Amara has a carport and a terrace. 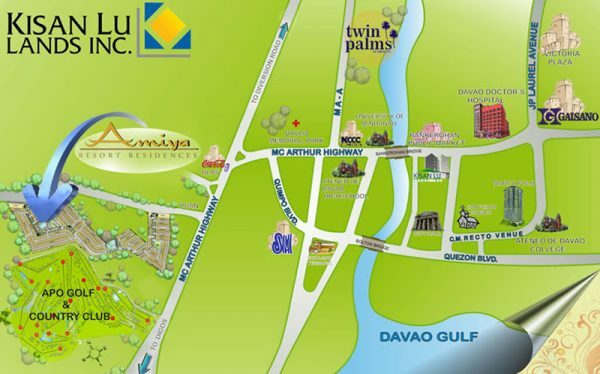 Amara is one of the many house models to choose from at Amiya Resort Residences.